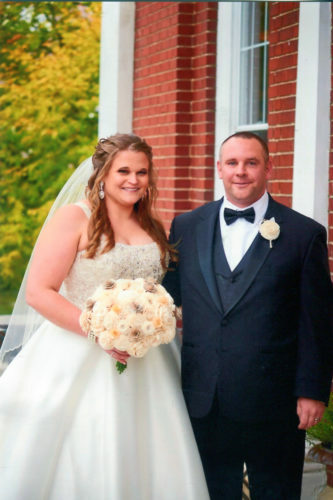 Stephanie D. Williams and Brian P. Kelly were united in marriage on October 12, 2017, during an outdoor ceremony at the historic Ceresville Mansion in Frederick, MD. Maids of Honor were the bride’s sisters, Samantha Williams and Shannon Williams. Best Man was the groom’s brother, Jason Kelly. 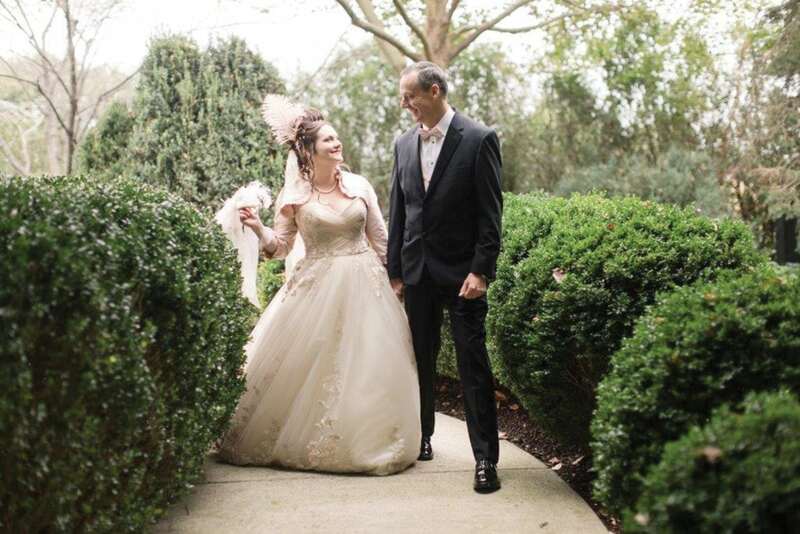 The bride is the daughter of Dan and Terry Williams of Irvine and is a graduate of Youngsville High School. The groom is the son of Jim and Rose Fairman of Niles, MI. The couple works in Washington, DC, and resides in Bowie, MD.